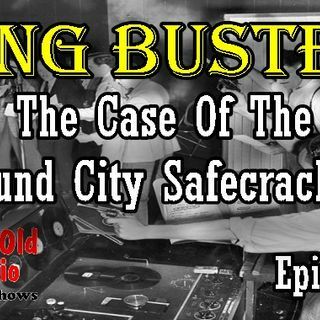 Today we feature Gang Busters: The Case Of The Mound City Safecrackers. on January 15, 1936, the show had a 21-year run through November 20, 1957.
the authenticity of his dramatizations, Lord produced the initial radio show, G-Men, in close association with FBI Director J. Edgar Hoover. Hoover was not particularly favorable to the notion of such a program, but U. S. Attorney General Homer Stille Cummings gave it his full support.